It’s been almost two months since I decided to finally get a handle on my out-of-control spending. Add New Amazon Store ID? Why do I want to add a new Amazon store ID? I just created a new website, and I want to track Amazon sales for that site separately from this site. In the link-creator, there are two drop downs – store ID and tracking ID. I successfully figured out how to add a tracking ID. But when I googled “Add New Store ID Amazon” and its variations, I got nothing. Well, no helpful answer in the top ten of 89 billion results. I am a good googler. So why can’t I figure out how to add a new Amazon store ID? If you’re Amazon Associate savvy, jump ahead for the answer. 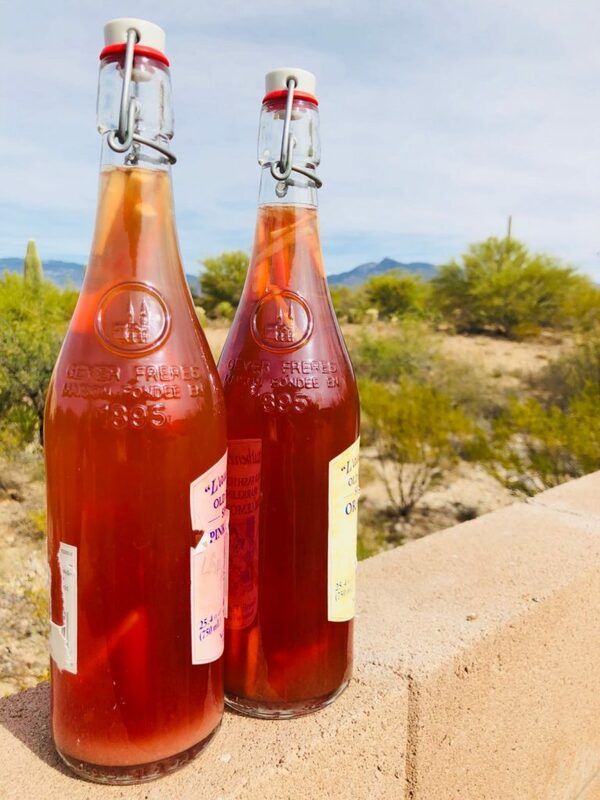 Mmmm… prickly pear ginger kombucha just begging to be poured into a glass of ice!